Running is one the oldest activities in the world, but today we’ll be looking specifically at how new technology defines running in the 21st century. From GPS devices that offer new ways to track routes and record distances, through to high-tech sensor socks that can analyse your running gait. Here are top 5 of the newest technologies set to make an impact on the future of running that I find very cool. One of the world’s first technologically enhanced running shoes. They come with an internal chip that senses data such as cadence, foot strike, force of impact and overall running form. When paired with the Ifit watch or its companion app, the system can provide simple feedback to help you improve your running style. Top Tip 1: For a similar product you can also look at Ambiorun, which works in much the same, except the tech device is external and can be clipped to any normal pair of running shoes. Top Tip 2: Yet another option are the Sensoria Smart Socks, which provide the same feedback via tiny sensors embedded in the material of the socks. To be fair though at £150 for a pair they’re not exactly cheap. Designed for both running and cycling the Oakley Radar Pace is a tech-enhanced pair of glasses that can give you a huge range of interesting feedback and data. The glasses have a built-in thermostat, humidistat and barometer so that they can detect your training conditions, plus when synced to your smartphone they can provide access to music and phone calls. What’s more, since they’re Bluetooth compatible they can be synced with heart rate monitors, allowing you to ask (out loud) what your heart rate is and be answered by a programmable voice inside the glasses. Although trackers used to be made just for runners, there have now been huge strides made in tracking technology geared towards multisport athletes and triathlons. Three such examples are the Garmin 920XT, the Suunto AMBIT 3 SPORT and the Polar V800. Each comes with built-in heart rate tracking, GPS tracking and general connectivity to smartphones and other systems for workout tracking. What’s more, as would be expected, all three are 100% waterproof up to a depth of 50m. Para Kito is the first of its kind, a completely unique device. Put simply, it’s a wristband designed to ward off mosquitos. The band has a small refillable cartridge that will contain DEET-free mosquito repellent pellets effective for 15 days. Currently retailing at between £8-12, with plenty of happy reviewers to boot. I think I’ve saved the best for last this time. POW! Virtual Running is a new company offers you the chance to ‘become a virtual runner’ and compete against the rest of the world, wherever you are in the world. The idea is that you register online, sign up to complete one of their monthly races, complete the event and then submit evidence of your completion. If you win you’ll even be sent a medal in the post! The South Wales based company says that they wanted to offer people the opportunity to race without having to pay for travel and huge entrance fees all the time. Instead, competitors can pay a small entrance fee and compete with others around the world no matter where they are. Participants submit ‘evidence’ such as screenshots of running app data and/or pictures of treadmill displays and the best time gets sent a medal in the post. Even better, the company donates 20% of all race entry fees to charity. Now that’s tech I can believe in. 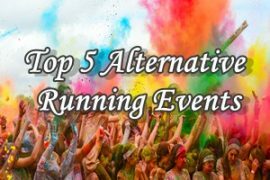 I’ve tried to give you a range of different technologies to think about, each one more than capable of changing the future of running in a different way. I can see the Altra Running IQ and other sensor related gadgets being really useful for serious runners looking for every way possible to improve their performance. 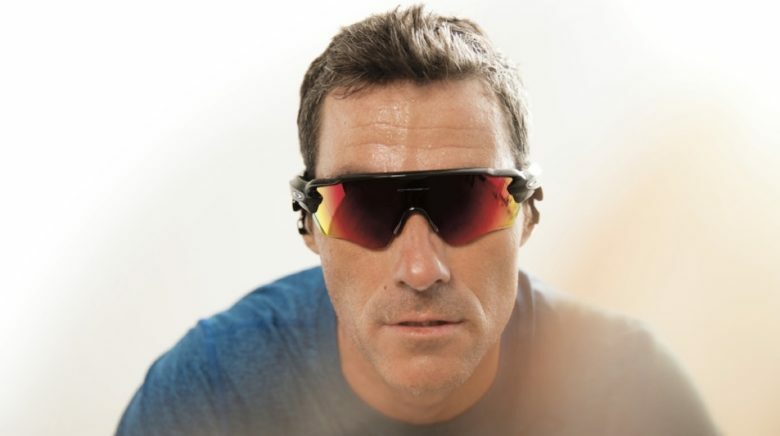 The Oakley glasses are super cool, providing a personal coach experience, though with their current price tag they might only be used by the wealthiest of runners. I also really like the Para Kito band, because who doesn’t hate getting bitten by mosquitos. At the end of the day, though, I’m going to have to give my vote to POW! Virtual Running, I just love how it has the potential to get so many people interacting, competing and having fun through running. What are your thoughts about the five pieces of tech I’ve mentioned? Let me know your favourite in the comments! These are some really incredible new tech pieces! 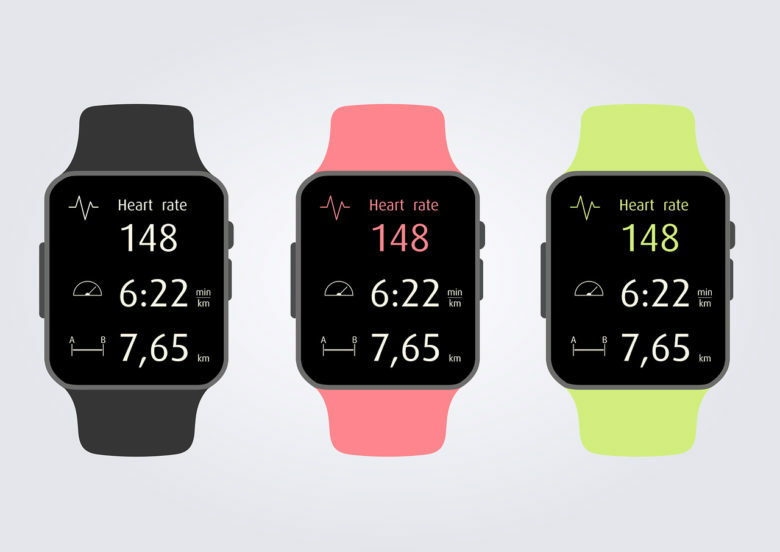 I don’t know which is coolest… I definitely want a new GPS and activity watch. Anyone want to donate to that cause? You can try to find a sponsor but first come up with a cool idea to attract potential partners and doners. Thanks for this great article, I really enjoyed it from beginning to ending ,this is so interesting. I like the idea of the waterproof ones! Amazing all the things that get invented. I am more of a walker than a runner, I could really use the Para Kito! You definitely should, Evelyne! It is completely unique! 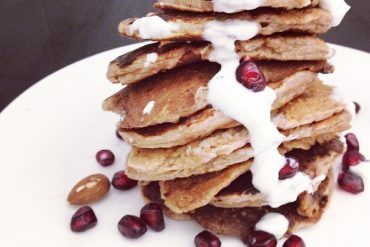 This is such a fitness inspiring blog Agness! It is interesting to know about the technologies that could change the future of running. I loved the idea of a wristband with mosquito repellent pellets. 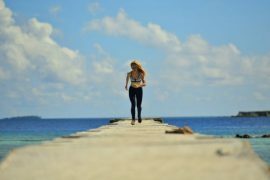 You can safely run in a park without worrying about being bitten by mosquitoes. Is there anything that reminds you to get up and take a walk if you have been sitting for long? Those are great products! I’m sure Pow would be interesting; I wonder what role it might play in real time sporting events. I would love to get my hands on a sports watch that is waterproof! Although I only go to the gym now, if I start doing outdoor training it might be useful! A waterproof watch is an amazing gadget, Samantha! You should definitely get one! Wow, techy glasses?! I had no clue those were a thing. Very cool! They are cool indeed. I am so glad you liked the post, Missy!